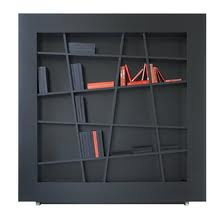 Businessmen tend to place a bookshelf in their office which can be used to put a plenty of books. 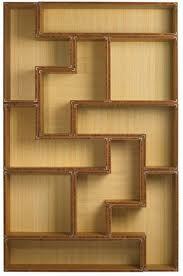 When you go to buy a bookshelf, the size of the bookshelf is main factor you shall think of. If the size does not match you and the office, it is just a waste of time. To choose a bookshelf, you shall decide where you want to place the bookshelf and measure the space you have, also you shall make sure that your height matches the bookshelf, then decide on the depth of the bookshelf. Breakout of the binding, bookshelf is not just for books. It is also an important ornament of office. 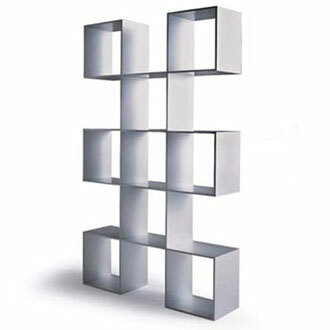 Now, bookshelf is designed to various of shapes that you may never imagining. 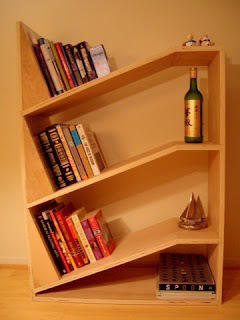 Here, i will show you some small size and creative bookshelves.